Hello, very sorry I did not get the messages on here. 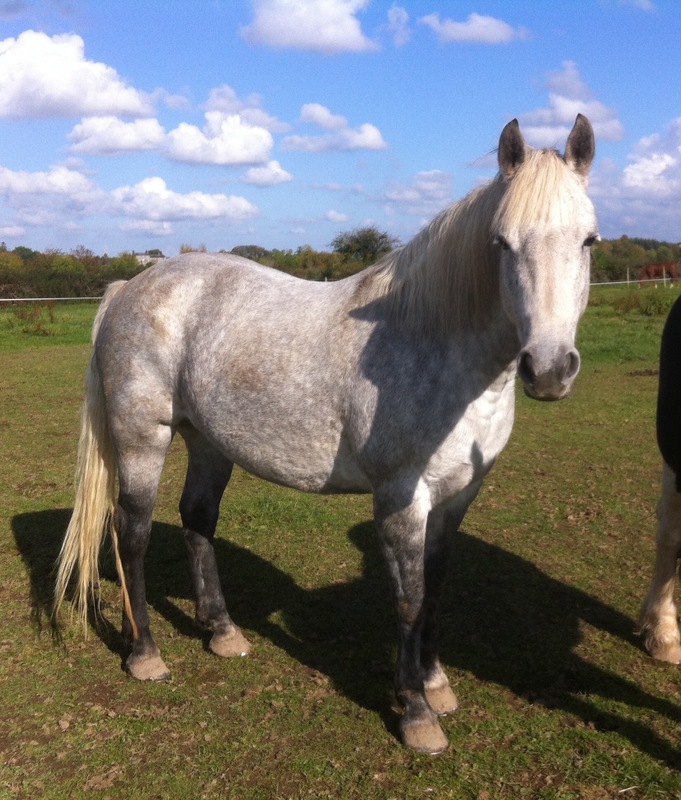 Colleen is now sold but have very similar mare coming for sale now. Colleen was EUR 2000.